Daring to live in Jesus' transforming love. 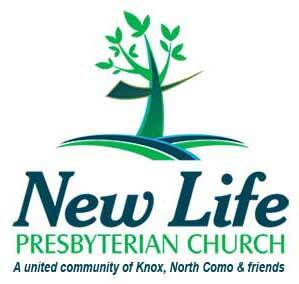 Read our lastest weekly E-notes, the April Edition of the New Life News or check out our calendar. Join us! Join us as a faith community as we read or listen to a daily devotional reading. You may also download it HERE. For the month of April, New Life is a temporary homeless shelter for families through the Project Home Program run by Interfaith Action of Greater Saint Paul. It takes many volunteers to make this ministry of hospitality possible. Learn more and sign up to host at our SignUpGenius page. Thank you! Interested in joining our community garden? We currently don't have any individual plots available but we have many short and long term volunteer opportunities to help coordinate this dynamic, diverse gardening community.